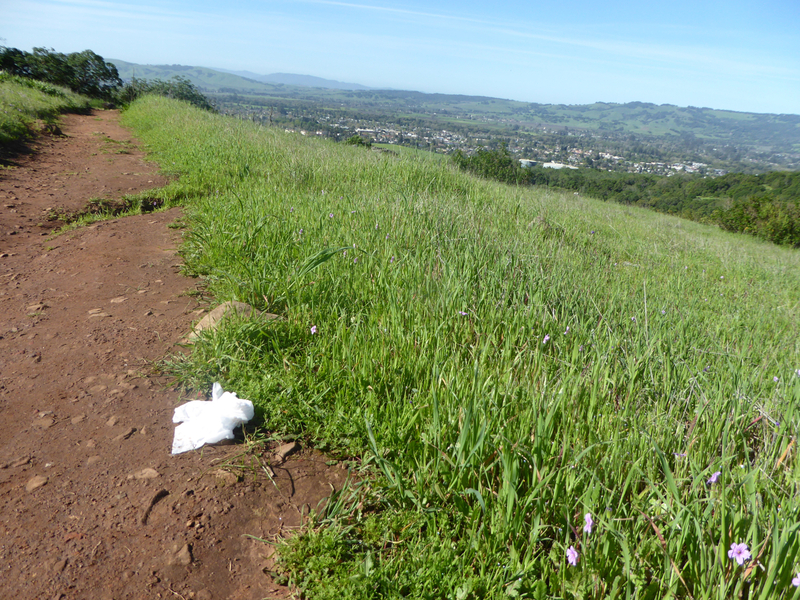 Far and away I pick up more facial tissues on the trail than any other type of litter. Just the other day I picked up four in one day. The photo to the right depicts one of them. So I feel compelled to insist that tissues are trash. I simply don’t understand what people are thinking. Do they imagine that tissues decompose within a few days of hitting the ground? Well, they don’t. Do they simply not care? Probably. But if you toss your tissue you’re making me pick it up. And I pick them up, despite potentially exposing myself to disease. After spending the first five years of my childhood on an Indiana farm ingesting all kinds of microbes, I now have an immune system made of iron and antibodies. But that doesn’t make it OK for you to toss your tissues. Tissues are trash. Carry out whatever you carry in. 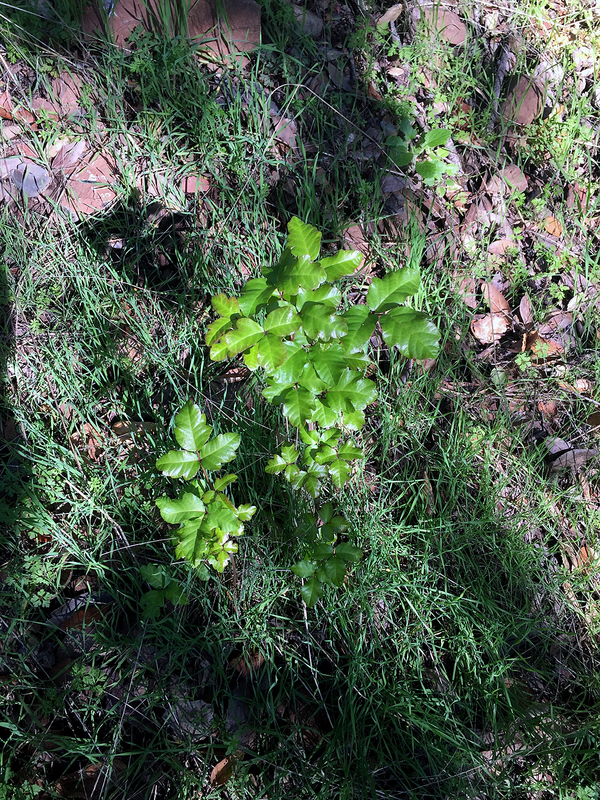 We are once again in the season when poison oak (Toxicodendron diversilobum) attempts to run rampant on the trail, threatening hikers with itchy rashes that can spread over one’s entire body (believe me, I’ve been there). So now is also the time when we stewards work to mitigate this threat. In the past, we have sprayed the edge of the tray to kill it off, but recently we have been taking a more ecologically friendly approach by simply clipping it back. This is potentially dangerous work, but with appropriate precautions one can do it without harm. 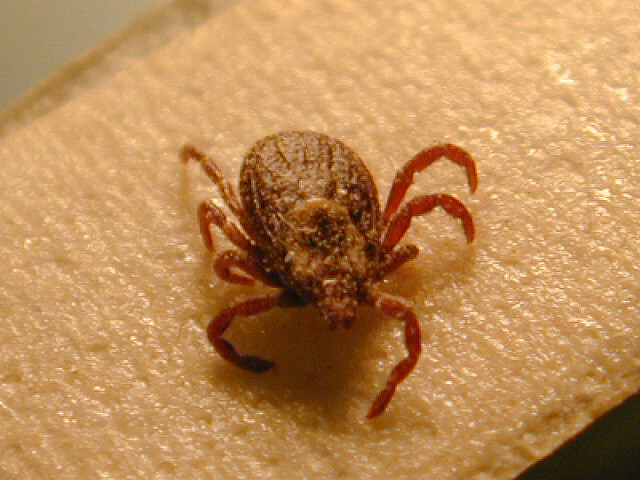 Last year I got one small spot of itchy irritation that I was able to manage until it subsided. This year (knock on wood) so far I’ve been itch-free. 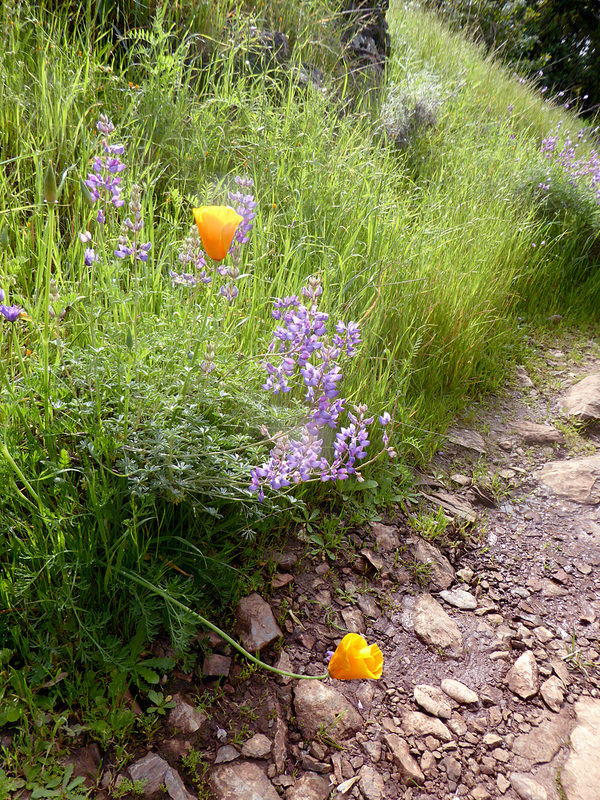 As I’ve been doing this over the last week I’ve received a lot of complimentary feedback from grateful hikers who know how annoying such a rash can be. This helps make the labor worthwhile, as you know from even just several hours of work you can make a real difference.